This is a great Free Blogger Opp. to bring some traffic into your site, plus you get to give your followers the opportunity to win a really practical prize. 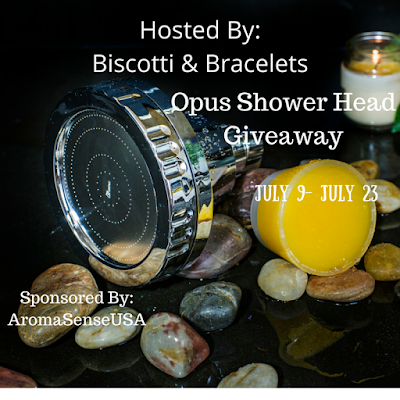 Opus Shower Head Giveaway Free Blogger Opp. Giveaway Dates July 9th - July 23rd, 2016.